Stripers do go all the way down to Dumbarton, but they are a rare catch there. Best month here is mid-October. The pier covers a lot of water, and I’ve seen and caught stripers near shore, in the middle, and a few on the end. 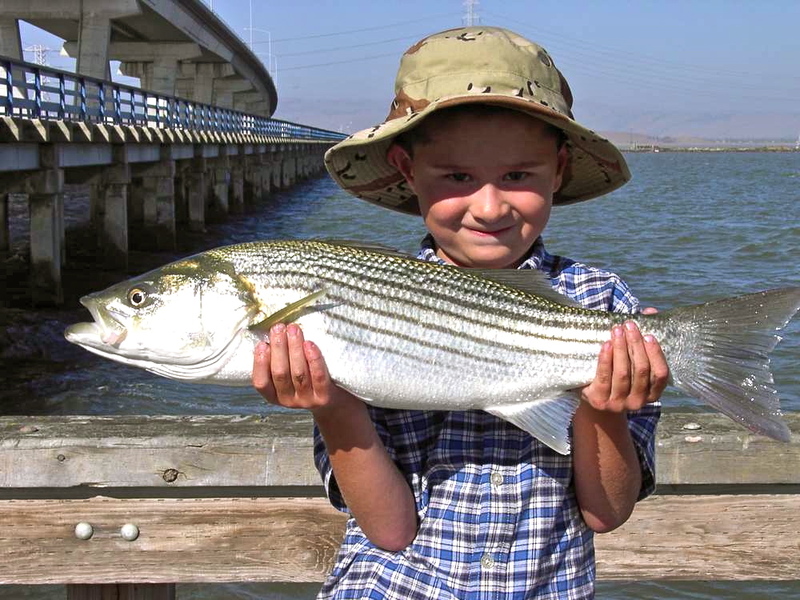 Most stripers are caught from shore to midway out. Use grass shrimp or anchovies. Bullheads work okay too. It isn’t crazy like Pacifica at all and the Fish and Game frequent here a lot since it’s easy for them to drive their truck on the pier. 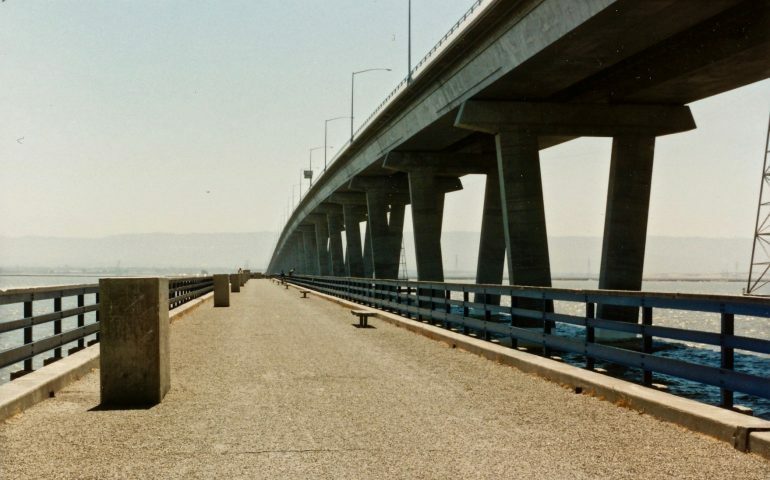 I’ve seen a lot of people busted here (they actually sit on Dumbarton Bridge with binoculars on their atv’s.) 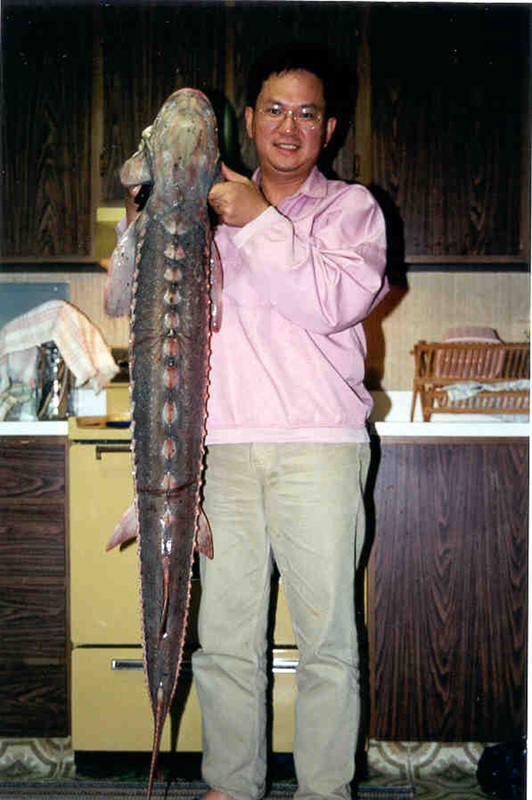 DO NOT FISH WITH MORE THAN TWO POLES OR KEEP UNDERSIZED FISH. All the stripers I HAVE caught here have been on the bottom. Use a slider or a high low rig but they hit the bottom hook 90% of the time. I fish here a lot because I live really close by, but I wouldn’t recommend this pier to some who live far away. Some days can be VERY SLOW and all you catch are baby sharks.